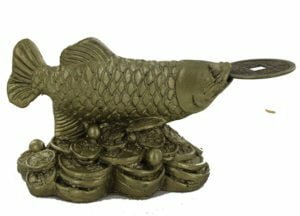 This spectacular Feng Shui cure and enhancer has been hand made for us and meticulously assembled to exact dimensions with 12 individual pieces used alongside the elements is the most important part of most Feng Shui cures. This absolutely beautiful piece is probably one of my favourites this year and very proud to say you will not see another one like it anywhere else as it is 100% unique to the Feng Shui store. 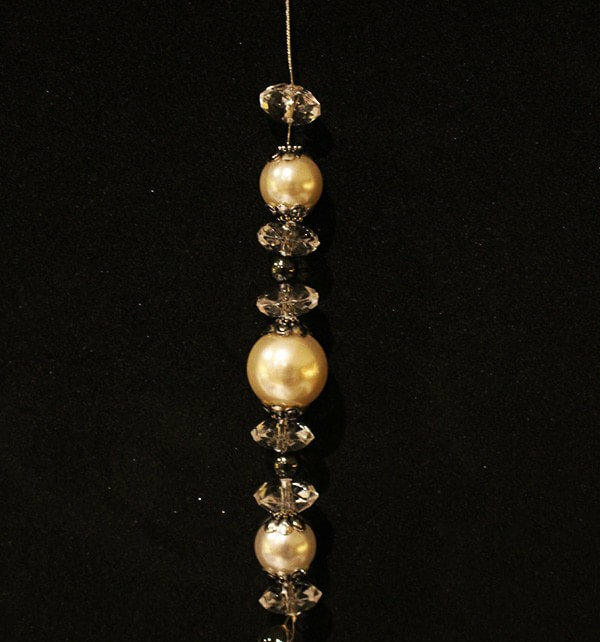 This cure and enhancer talisman is an excellent enhancer for wealth in 2019 and should be placed in the centre, which in 2019, can bring in good luck and supposedly eight different types of blessings. This beautiful glass crystal teardrop is of the highest quality and produces amazing results as well as creating the most amazing display of rainbows if placed near a sunny window. It really does look stunning and such good quality which I am sure most people will keep for years to come as they are stunning. In 2019, this talisman should be placed in the centre sector of a building as this little known and powerful cure is needed to activate the #8 wealth and because it forms a unique combination that is said to magnify your wealth luck by four times and also create eight types of blessings. In Feng Shui, teardrop crystal shapes are used to adjust the flow of qi energy and activate any area instantly with the reflective light of this perfectly formed crystal arrangement. They are normally hung in windows or corners of rooms, these crystals can bring good energy from the outside into dark or stagnant areas of your home, office or hallways, as well as energising particular sectors for creating desired positive results although equally as good in a corner of a room or any other part and in the year of the Dog it is a very important enhancer for the auspicious #8 wealth star. There are many layers to this enhancer and one is to combine two round pieces of the semi-precious crystal hematite as it an extremely powerful crystal that can help people remain grounded and protect wealth and the unique powers of Hematite make this an extremely powerful crystal, especially when displayed with the combination of the crystals used. One of the most important aspects of this cure is the actual length of the talisman. 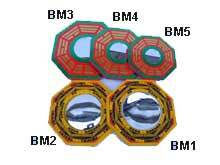 In traditional Feng Shui, you have auspicious and inauspicious measurements and the length must fall within a Yi sector which is approximately between 16.6 – 21.5 cm and the overall talisman (all 12 pieces) is nicely sited around 20cm (Yi) which is said to bring unexpected wealth luck, protection, and good fortune. In traditional and authentic Feng Shui, measurements are so very important and even a few more millimetres can bring wealth loss, bad luck, and legal issues. Our Feng Shui software has all the measurements built into it and it is something we have personally used with great results for over 38 years. 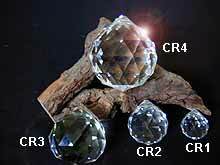 When light sources shine on the crystals they sometimes can create prismatic rainbows and scatter beautifully through your space to add new energy to your room, filter off bad energy, harmonise and balance flows of energy; they are also used to deflect poison arrows by diffusing the negative energy flow and attract good energy to a room or building. Hanging one close to your study or work desk can sharpen your thinking power, thinking clarity and business skills while dissolving bad energy. We have used these for 38 years and have them placed beside our credit card machines and we recommend placing them beside cash tills or anywhere you store your financial information like bank statements etc. When placing this Cai lei Shui crystal protection amulet in your home or office, you should try to place financial documents close by, also any bills, debt collection paperwork or any work documents as the energy given off from this extremely powerful amulet can help with all of these issues to help make finances and career a lot better in 2019. Full detailed instructions are included; all our products are cleansed of negative energy and empowered with positive Sheng Ch’i energy. Where do I place the Cai lei Shui crystal protection amulet in 2019? 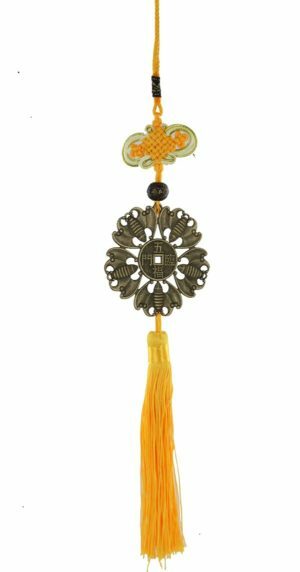 How do I display the Cai lei Shui crystal protection amulet in 2019? When should I display the Cai lei Shui crystal protection amulet?